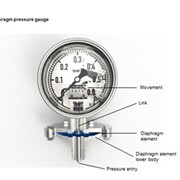 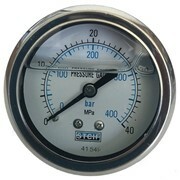 WIKA model 232.30 Stainless Steel pressure gauges feature a solid front baffle & blowout back, full safety pattern case. 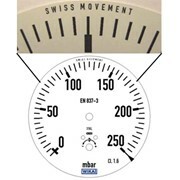 The model 236.30 features Monel wetted parts. 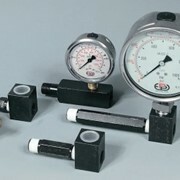 WIKA stainless steel case pressure gauges are ideal for process, chemical and petrochemical applications; oil & gas exploration and production; power generation; pollution control and any other application that requires safety, quality, & long lasting pressure measurement instrumentation. 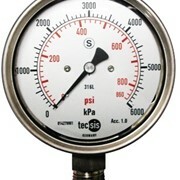 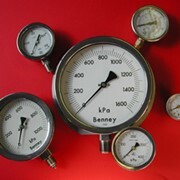 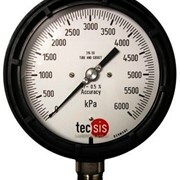 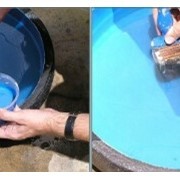 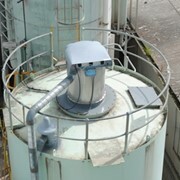 Monel pressure gauges are suitable for applications in seawater or sourgas service. 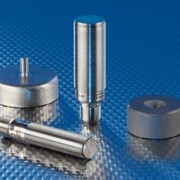 The 232.30 series feature all 316 stainless steel wetted parts and case, while the 262.30 series have Monel wetted parts with 316 Stainless steel case. 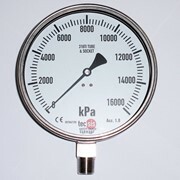 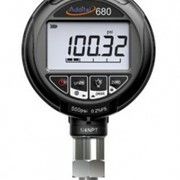 Available in 63mm, 100mm & 160mm diameter, the gauges feature laminated safety glass windows, suitable for pressure ranges from -100...0kPa up to 0...100,000 kPa, and are available for process temperatures up to 200 Deg C.
Use the IndustrySearch e-mail feature and one of the WIKA Australia team will respond to your enquiry directly.